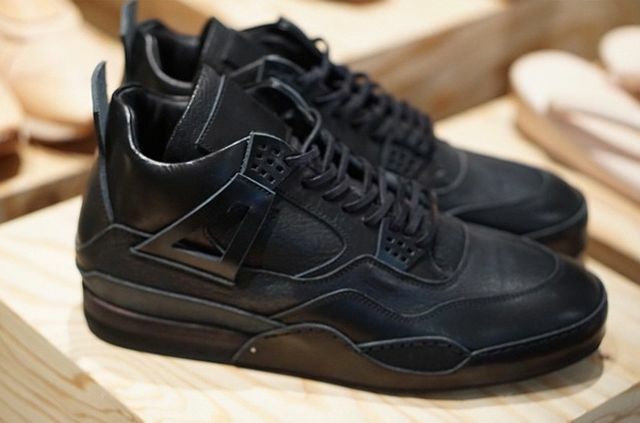 Hender Scheme x Air Jordan 4 "Black"
High End and Luxury footwear brand Hender Scheme introduced a lux version of the Air Jordan 4 last year and now, they’ve created a Black colorway for their AJ inspired line. 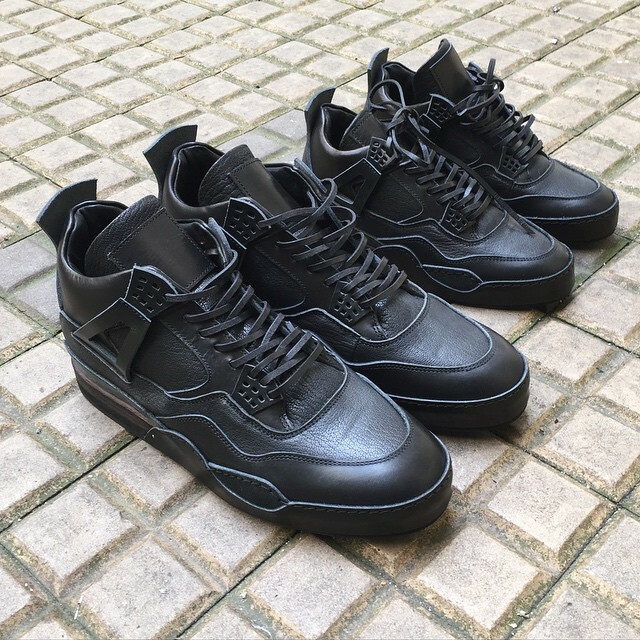 Although Hender Scheme has no ties to Jordan Brand in any way shape or form, they’ve managed to get away with creating a high end version of the Air Jordan 4 model. The high quality silhouette features leathers and panels that are stitched just like a dress shoe. 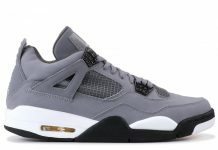 The black pair is the next colorway to release so stay tuned for a release date here on MN.